The freebie of the day is Free PSD Table Calendar Mock-Up, which help you to showcase the calendar design for presentation. You can get the desire result via smart-layer. 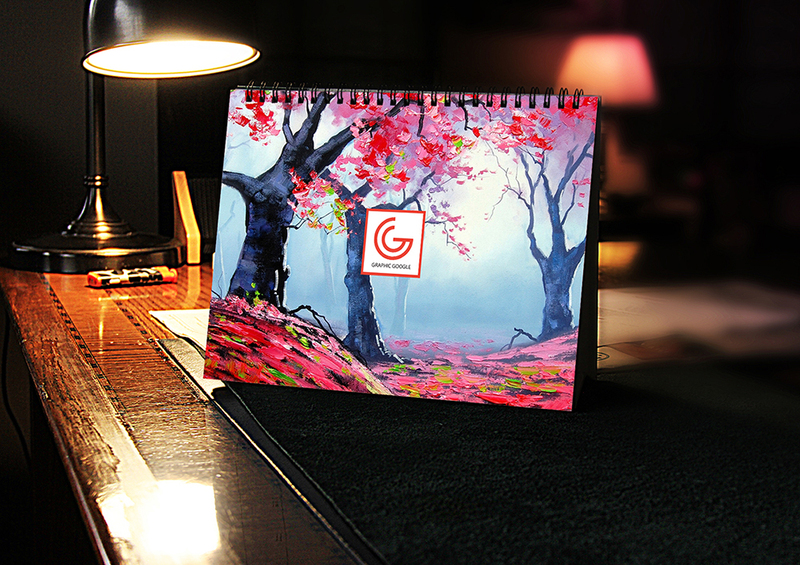 This calendar mock-up is provided by Graphic Google. Feel free to download and must watch our blog daily.